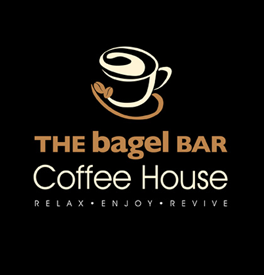 This is not just your normal coffee bar, it has a lot more to offer. 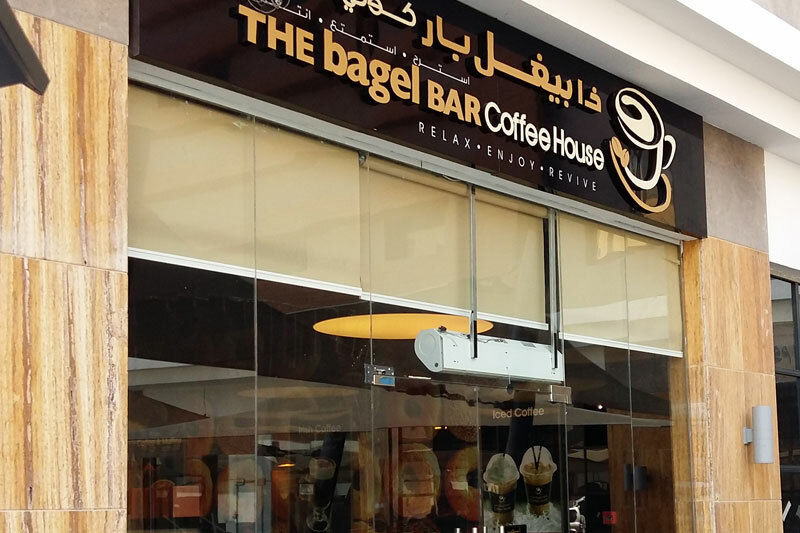 Located on Rawdah Street, The Bagel Bar, as the name reveals, has a variety of bagels ranging from ones filled with Philadelphia cheese to chicken and beef. 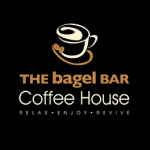 Enjoy their wraps and their paninies stuffed with any of the bagel fillings. To top it all off, have a cup of Irish coffee that is specially roasted for you. 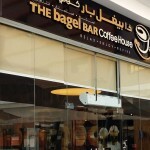 Their website features the calories their dishes contains in what they call a “nutritional breakdown”, especially in the panini and toasties’ sections.